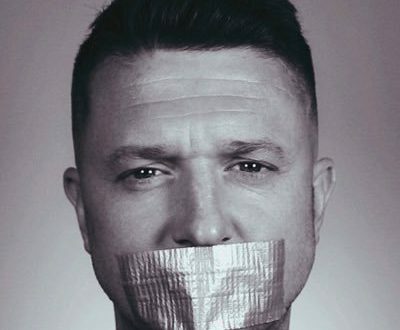 Tommy Robinson, free speech martyr: America couldn’t live under British rule. How can the British? This article by Matthew Vadum first appeared June 8 at the American Spectator.